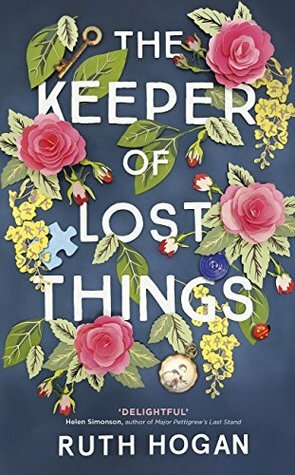 We will be reading The Keeper of Lost Things by Ruth Hogan . Brigid Day has copies of the book in her office, which is through the door to the left before the Reference Desk. You may email to make sure there are still copies available to sign out - Brigid.Day@Brentwoodtn.gov. We will meet monthly on the third Thursday of the month.